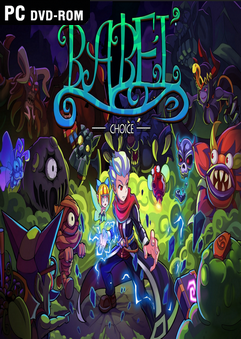 Babel: Choice is a 2D action-adventure Roguelike game which combines with the elements of RPG and shooting games. In the game, the player will play the part of Alexander, the son of the evil duke, aiming to break through the perilous and capricious Tower of Evil. The female human Lena was brought to justice by her kin for being in love with the evil duke and then was burnt alive, which made Lena’s lover, the evil duke Rednaxela, extremely furious. For revenge, Rednaxela summoned the demons to go to Babel, the portal to the human world. 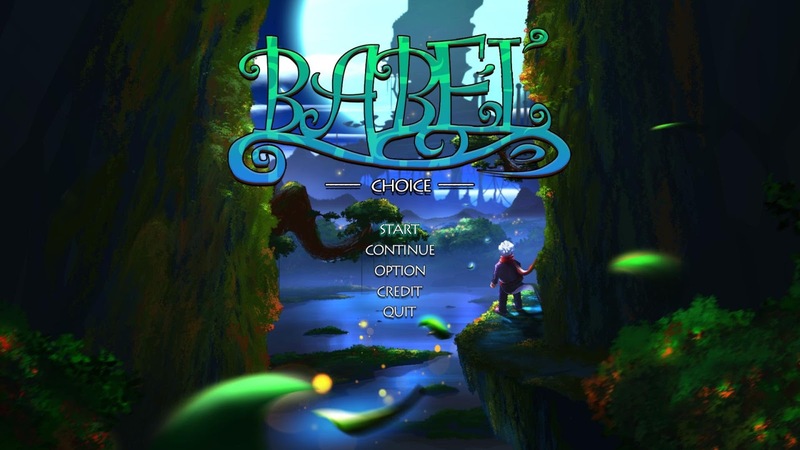 As the son of the human Lena and the evil duke Rednaxela, Alexander goes to Babel alone to find the truth in a bid to save the humankind. 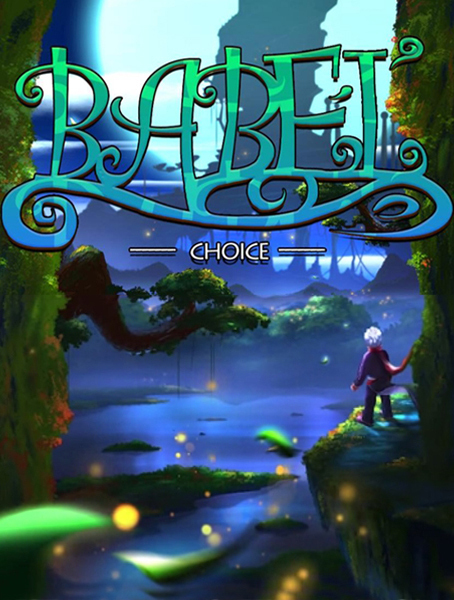 In face of the destruction of the world and the only kinship, what choice will Alexander make? garden, library, colosseum, Acheron, church, etc. more then 100 randomly arranged levels to enable the players have different game experience every time. with over 150 active props, passive props, masks, imps, the players can have a joyful prop collection and enjoy the fun accompanied with a variety of props. besides over 30 kinds of monsters with different behaviors, there are more than 20 kinds of Bosses with different personalities. 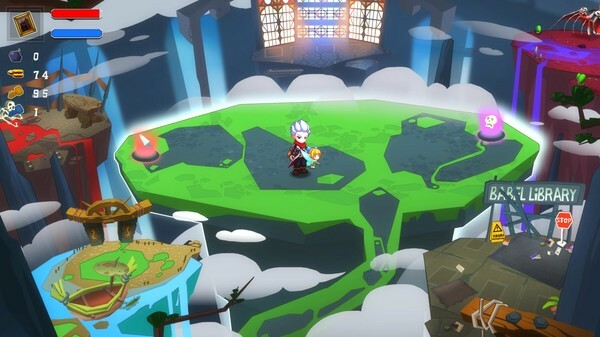 by reasonably allocating and using limited keys and bombs, the players can obtain more props to grow stronger and stronger. there are many hidden rooms and props in the game. When the players pass a level, a whole new role will be unlocked. 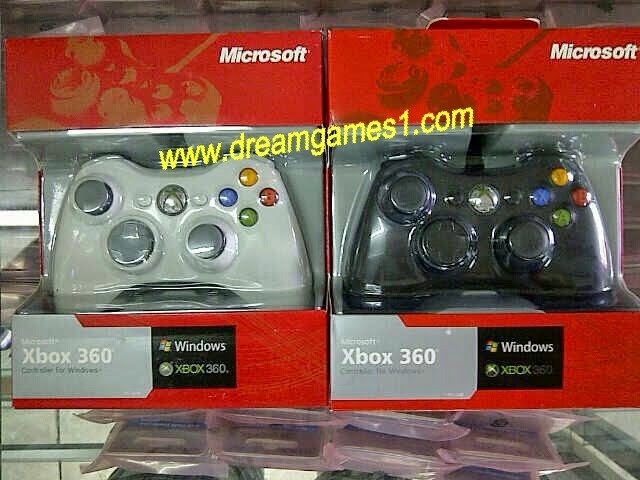 Different roles have different characteristics, thus new game experiences are created for the players. Music by Russian artist Stanislav Bulaev (Stallod orch.) and Danish artist Roald Strauss. if you fail to address the challenge (it is quite possible), you will lose all proceeds, including collected props, your growth, your imps. Of course, it won’t happen unless you pass the levels. So, can you?